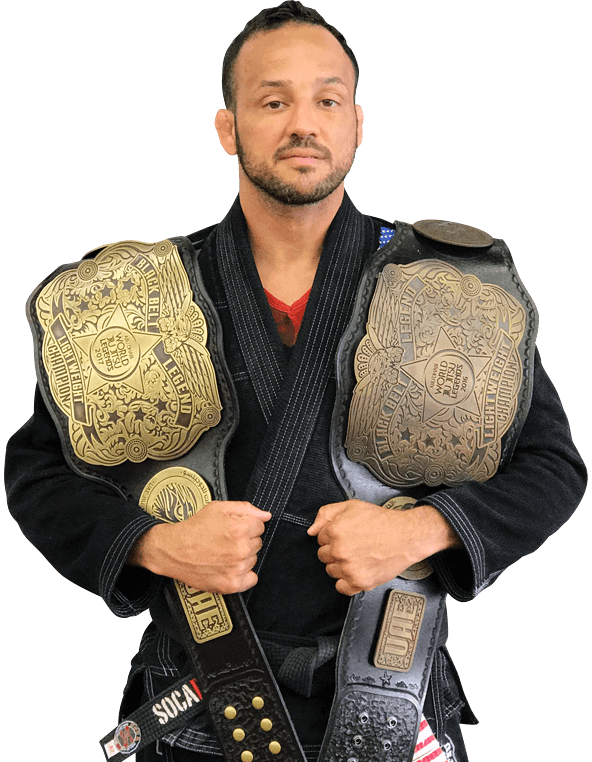 Come to train with a 6th Degree Black Belt and a Brazilian jiu-jitsu Legend. 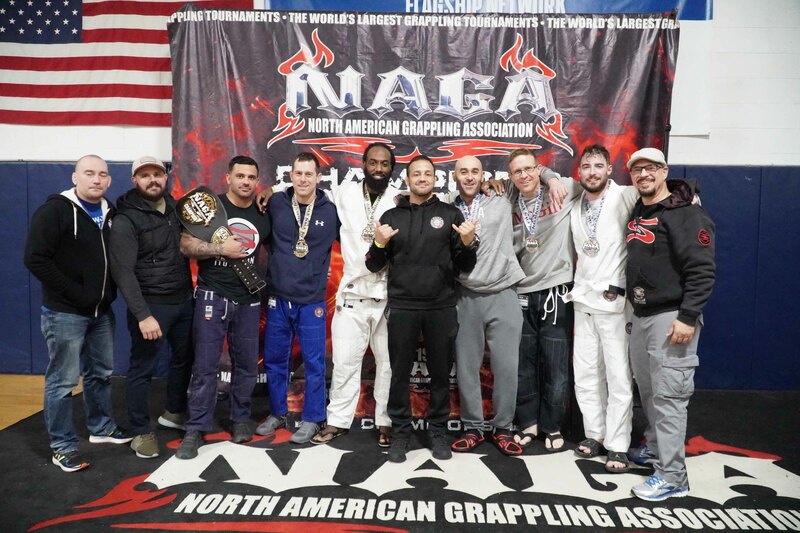 Soca Brazilian jiu-jitsu has two locations in Long Island, NY: Wantagh and West Islip. 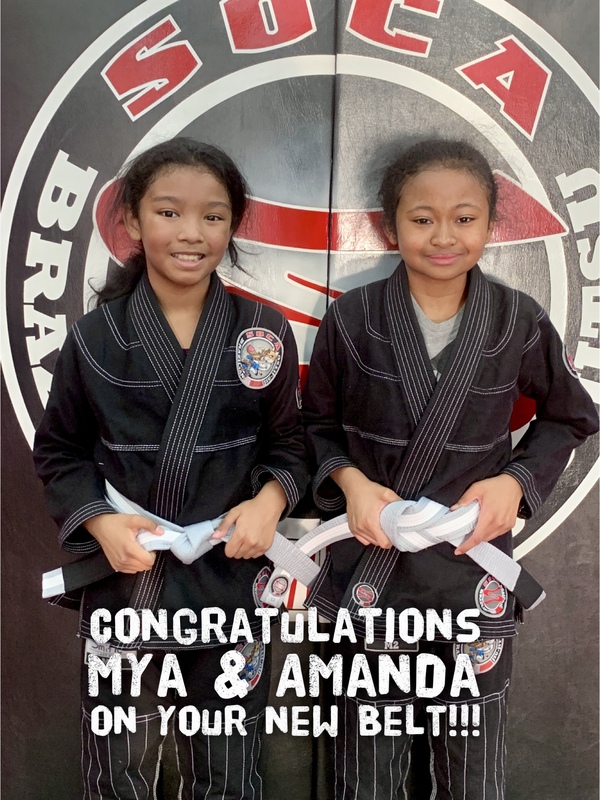 Wantagh academy is our headquarters and main facility offering BJJ for all ages and levels, Brazilian Performance Conditioning Training and Striking Classes. 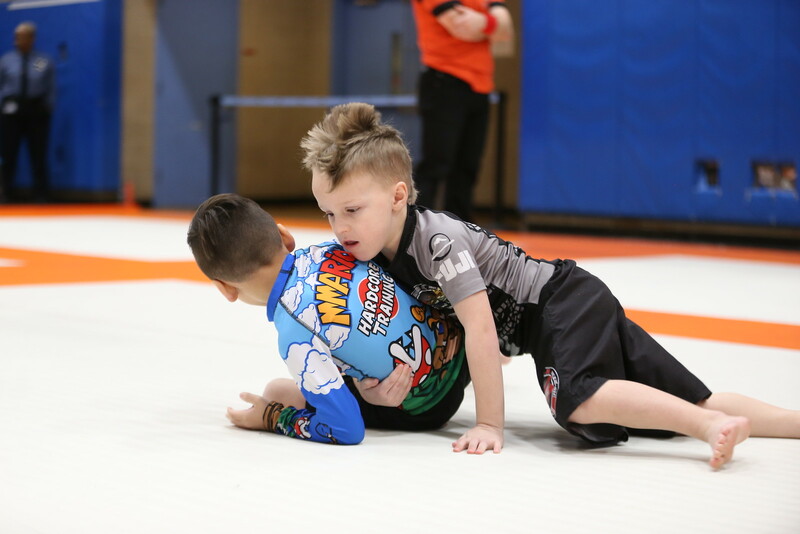 West Islip offers BJJ classes for all ages and levels. 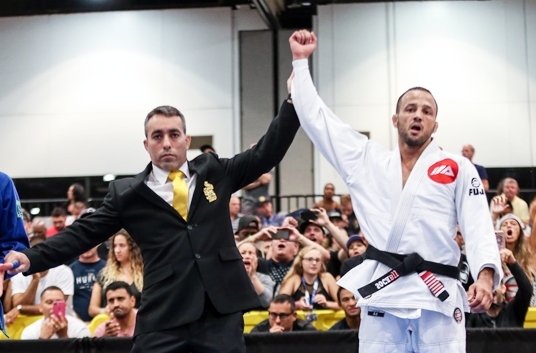 Once you become a SocaBJJ Member you will have the advantage to train at both locations. Just come and enjoy an introductory Soca Brazilian Jiu Jitsu Class. Soca Brazilian Jiu Jitsu Class.